Everyone wants to have a beautiful white smile. 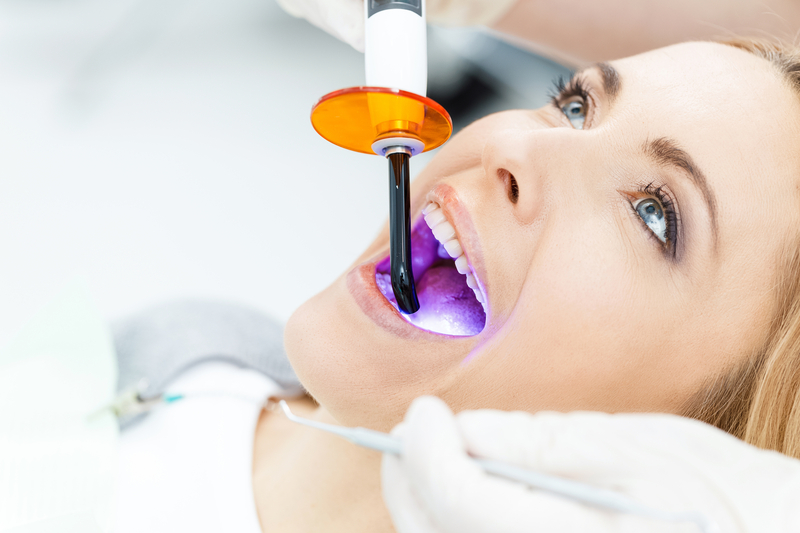 From professional teeth whitening, over the counter whitening pastes, there are many options for Fort Lauderdale teeth whitening. However, not all of these options give you the best results. Here are three teeth whitening myths to take into consideration when choosing how to whiten your teeth. Whitening toothpaste appears to be a budget-friendly way to brighten your pearly whites. However, they only provide a deep clean and remove surface stains. In addition, whitening toothpaste contains harsh ingredients that remove a protective layer over your teeth. It is commonly believed that professional teeth whitening can damage your enamel. This is, fortunately, a myth. Professional teeth whitening allows the pores in your teeth to open. The bleaching agent can then deep clean the inner structure of your teeth, and the pores close again. Thanks to innovative dental technology, professional teeth whitening is surprisingly affordable for the results. The process is supervised by a dental professional, ensuring safety. While results may vary for each patient, nothing compares to a bright white smile you can show off in all of your pictures. Finding the best way to whiten your teeth can seem overwhelming considering the options available. 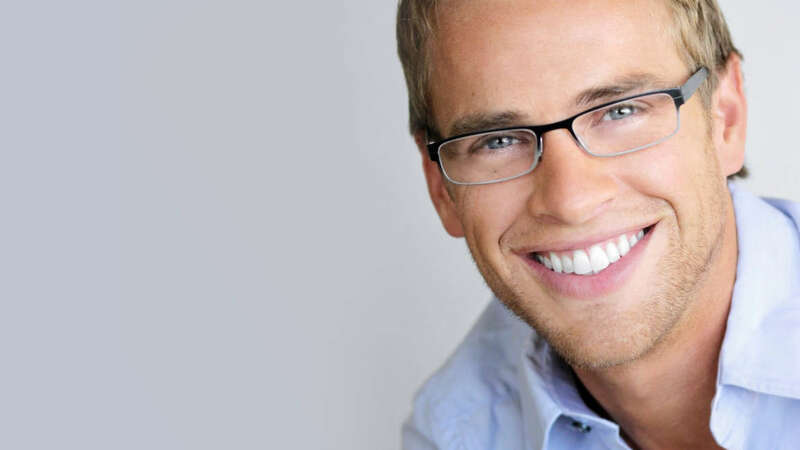 For affordable Fort Lauderdale teeth whitening, Dr. Andrea Giraldo can help you achieve a healthy white smile. Dr. Giraldo offers two different ways to whiten your teeth to meet your needs. Schedule your consultation with Dr. Giraldo to see how you can achieve a bright, white smile!